Mobile Tea/Meetup /Tech Talk Balderdash! Join the Mobile Tea for fun and games as we play Tech Talk Balderdash! 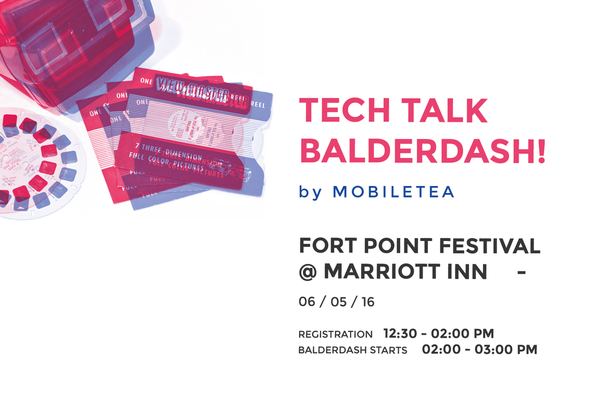 The first Tech Talk Balderdash will take place during the Fort Point Festival Sunday June the 5th from 2:00 PM to 3:00 PM. Presenters receive a random tech topic, 3 random slides, and then have to BS their way through a 3-5 minute presentation. The top three presenters will win gift cards offered by McGraw-Hill Educationand by the Friends of Fort Point Association. 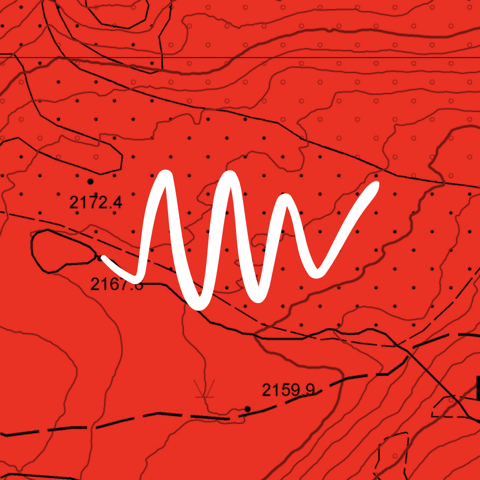 To register as a presenter use drop an e-mail to me [at] webplatform [dot] io and we’ll also provide a free ticket for the festival! Everyone can access the Tech Talk Balderdash for free but we strongly encourage to buy a ticket for the festival here to get free access to restaurants and to the Trillium beer garden. Music selection will be crafted by Sledtronic, a Boston-Based DJ and Producer on a mission to make music that people love.